Consero founded in 2006, and from the very start, we wanted to focus on providing high-quality service to high-growth companies. We aimed at offering a superior alternative to a traditional in-house team that has to be built from scratch and then maintained continuously. Upon careful evaluation, we have found the best model that works well with other technologies, including the Sage Intacct accounting software. The clear winner was Bill.com, and now, 12 years later, Consero is still using Bill.com as a core part of the software stack we offer. 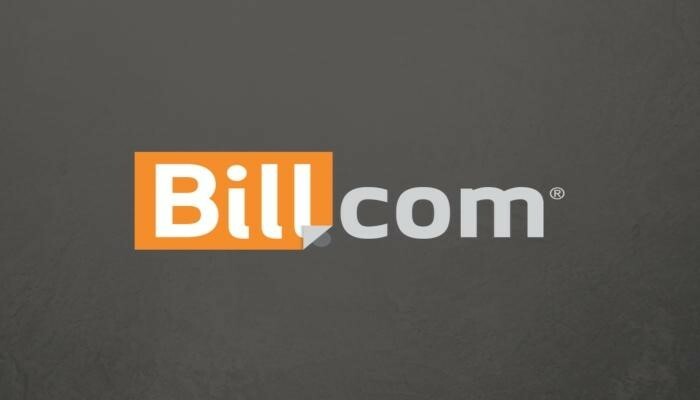 Bill.com has grown with our company and supported our Finance as a Service model. It has enabled us to create our SIMPL financial stack that uses Bill.com as a core component. Now, here is where Bill.com comes in. We’ve included it for accounts payable, and with it we can offer predictable service-based pricing that can scale up or down, all depending on the needs our client has at the moment. As their needs go up or down, so does the pricing. But why did we use Bill.com specifically? The list can go on, but let’s see how exactly does Consero use Bill.com in our model. 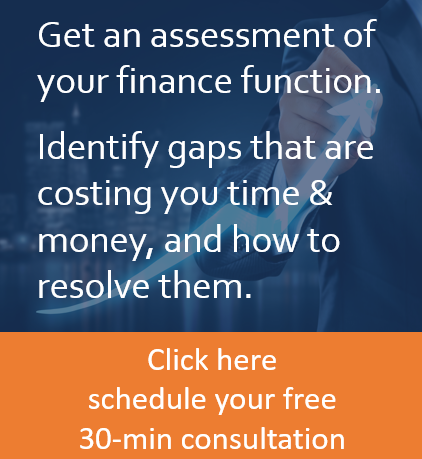 From the very start, Bill.com saves time, money, and resources for both our clients and us. As we first assess a client, we conduct a detailed evaluation of their business and based on the results; we recommend specific processes and technologies which are ideal for the exact needs our client has and the industry they are in. When the implementation commences, we add Bill.com to our SIMPL stack for our client’s accounting services and any accounts payable (AP). If the AP happens to be manual, then we automate it with Bill.com. It saves us both time and effort. The result is clear – we can turn over a bill in only 24 hours – which previously took the client weeks to achieve. The best way to describe how efficient our model is is to offer you the view of one of our clients – the Association of Latino Professionals for America (ALPFA). ALPFA is a vast, nationwide organization that brings together over 90,000 students and professional members. It has 46 local chapters in total. Once they realized they have a vast array of issues, their board voted to outsource their accounting. Shortly after they opted for the services, we at Consero provide. After a while, the result of their cooperation with us was very positive. But what was the role of Bill.com in achieving these results? What did Consero’s model through Bill.com provide for ALPFA? They achieved many improvements because they allowed Consero to be their trusted and strategic advisor. We gave them a shared services model even though they have a decentralized organization. Now they have everything they need in one system with a single approval chain for every local chapter they have.